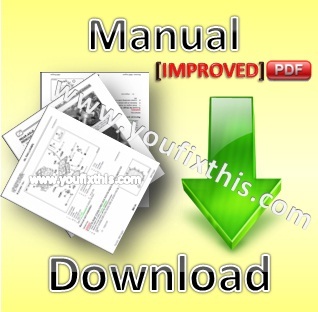 Factory Service Repair Manual For Same Diamond 2 230 / 260 Tractors. Step by step Instructions, illustrations, diagrams. WHAT SHOULD YOU DO IF ?